It’s been a while since I posted a Top 13 list, so I was just wondering what Top 13 lists would you like to see. I have a few in mind that I’m working on (by working on, I mean trying to think of 13 elements in each one), but I’d love to hear your suggestions. Author The Animation CommendationPosted on April 29, 2014 July 22, 2017 Categories Uncategorized7 Comments on ‘Top 13’ Suggestions! Review For ‘The Game Plan’ Is Up! My review for The Game Plan is up and can be found here. Author The Animation CommendationPosted on April 21, 2014 July 22, 2017 Categories UncategorizedTags american football, devious maids, disney, dwayne johnson, dwayne the rock johnson, film review, football, kyra sedgwick, madison pettis, movie review, roselyn sanchez, the game plan, the rock, walt disneyLeave a comment on Review For ‘The Game Plan’ Is Up! 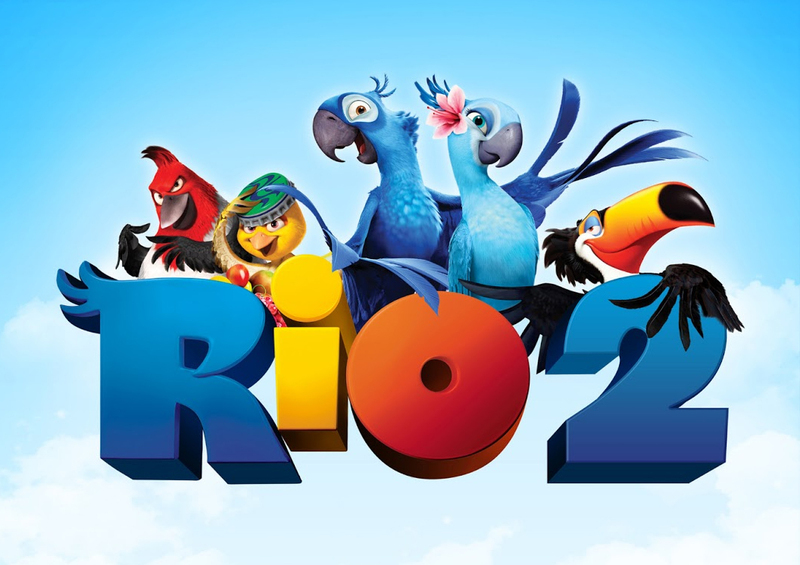 ‘Rio 2’ Opens At #2! Blue Sky Studios’ film, Rio 2, has opened up the weekend box-office in the #2 slot. Have you seen the film? What did you think? If you haven’t seen it, do you plan to? Author The Animation CommendationPosted on April 14, 2014 Categories Animation NewsTags animated film, animated movie, animation, anne hathaway, blue sky studios, george lopez, jamie foxx, jermaine clement, jesse eisenberg, rio, rio 2, will.i.am14 Comments on ‘Rio 2’ Opens At #2! Well, it’s that time of year again: the time of year when a blogger gets tagged by another blogger. And this time I’ve been tagged with the Liebster Award by THE ANIMATION FILES. Answer the 11 questions that they’ve asked. Nominate 11 other blogs (with less than 500 followers). Let your nominees know that you’ve chosen them with a comment. So, thank you, THE ANIMATION FILES! Now, let’s get on to answering the questions! So I’ve finally relented and got a Twitter! I’m still trying to figure out how it all works, but feel free to follow me/talk to me there. My username is @The_Anim_Comm. 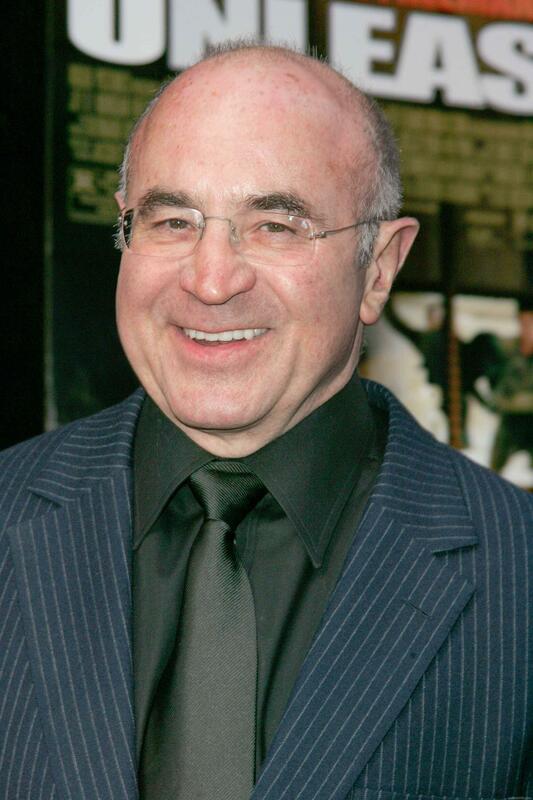 Author The Animation CommendationPosted on April 9, 2014 July 22, 2017 Categories UncategorizedTags animation, blog, disney, follow, tweet, twitter8 Comments on Got a Twitter!